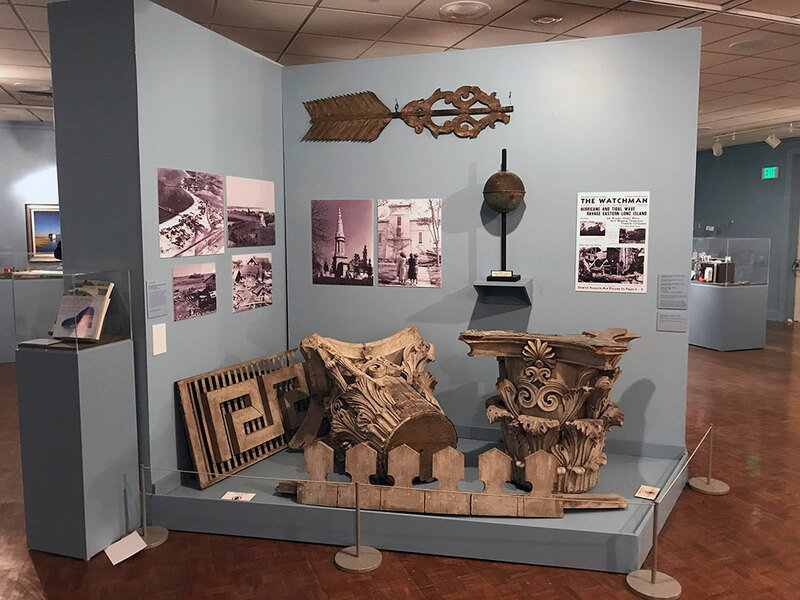 Here are a selected set of images from representative Exhibit Design Projects. Click on the "view details" link next to each thumbnail image below to see additional project images and information. For over 30 years, Paul Orselli and POW! 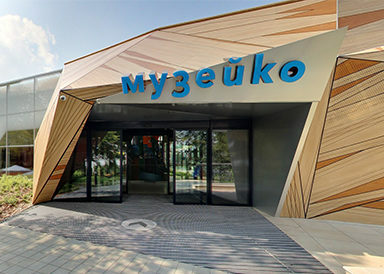 have worked to create innovative exhibitions and exciting immersive environments for our many satisfied clients around the world. POW! 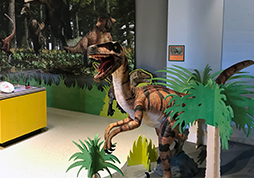 has developed and designed exhibitions for every type of cultural institution: Children’s Museums, Zoos, History Museums, Science Museums, Art Museums, Visitor Centers, and Botanical Gardens. These selected portfolio images give you just a glimpse of our capabilities. Please contact us so we can discuss working together on your next project. 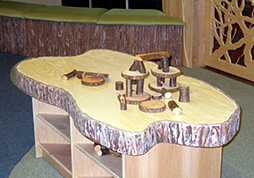 Little Sky Country is a playful early childhood exhibition developed for Exploration Works in the Big Sky Country of Helena, Montana. POW! 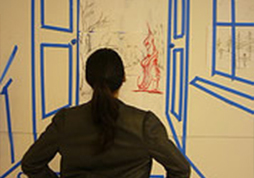 is happy to work on unique exhibit ideas with clients. 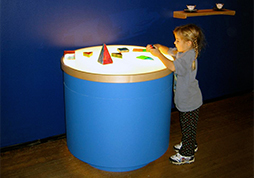 Have a great idea, but don’t know how to turn it into an exhibit? Give us a call! 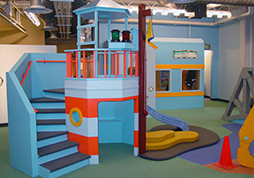 One of several exhibit galleries developed for the new Long Island Children’s Museum, TotSpot is an engaging, active area for young visitors with Long Island and Transportation themes. POW! 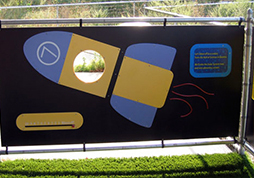 worked with the New York Hall of Science to transform an underutilized outdoor area near the famous 1964 World’s Fair NASA Rockets Display into an interactive exhibit area on the Solar System. 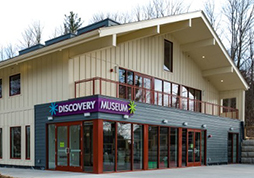 Paul Orselli has a long and proven track record of successful creative collaborations with Children’s Museums. Check out some examples of how POW! 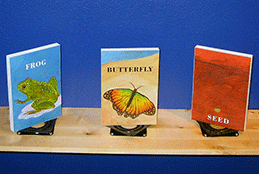 can turn good ideas into great exhibits! 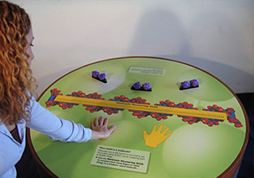 Drawing from his academic background in Science and Science Education, Paul Orselli has also brought over 30 years of practical museum experience to all of his Science Museum exhibits projects. Click to see some inventive examples.